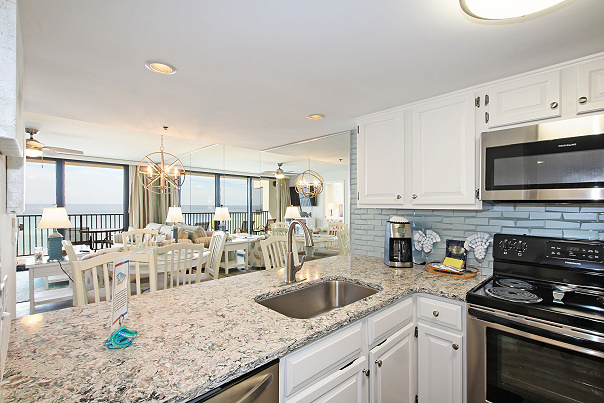 Welcome to Unit 503 at One Seagrove Place! Completely renovated in January 2018! 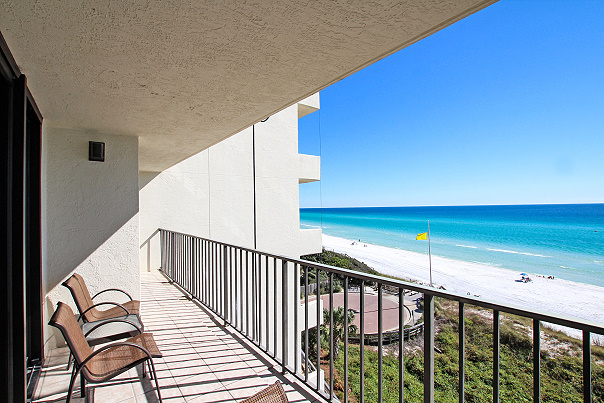 It’s located in that sweet spot of being high enough to offer expansive gulf views and low enough to still hear the soothing ocean waves. 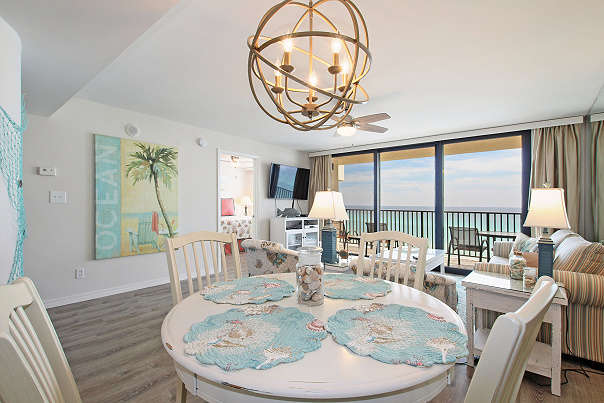 The beach-themed décor provides a comfortable and casual surrounding to enhance the amazing gulf views. Entire unit has been updated with new furniture, ( Including a queen pull out couch) stainless steel appliances, and quartz countertops. Living area features a 55 inch wall-mounted, Netflix enabled television. Master bedroom has a top of the line Tom Brady endorsed king Black Diamond mattress, and a 50 inch wall-mounted television. 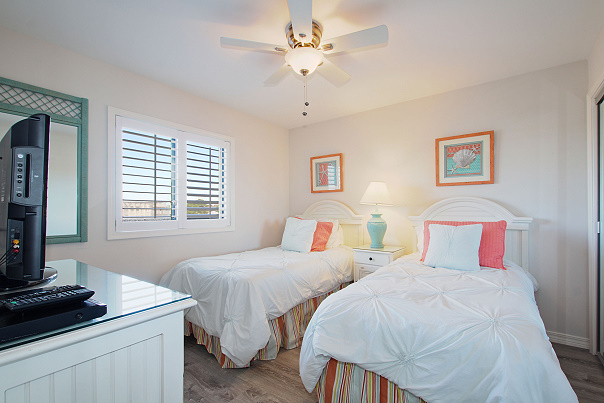 Guest bedroom has twin beds with new décor, 32 inch television with DVD player. There are two immaculate bathrooms completely tiled with walk in showers. 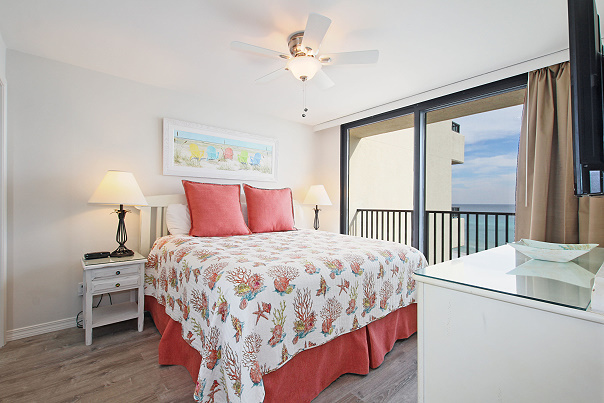 Unit 503 offers complimentary WIFI and beach chair set-up (seasonal). 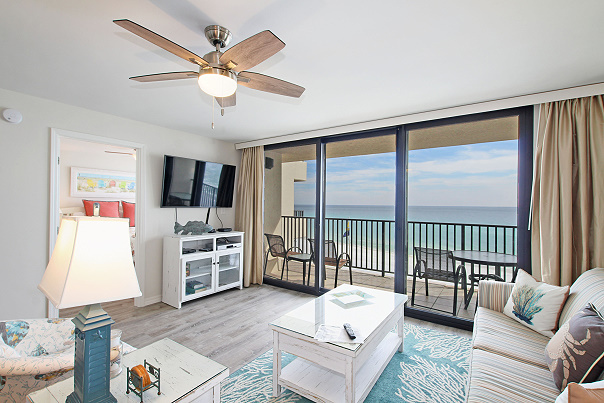 We hope you enjoy our piece of heaven at the beach!